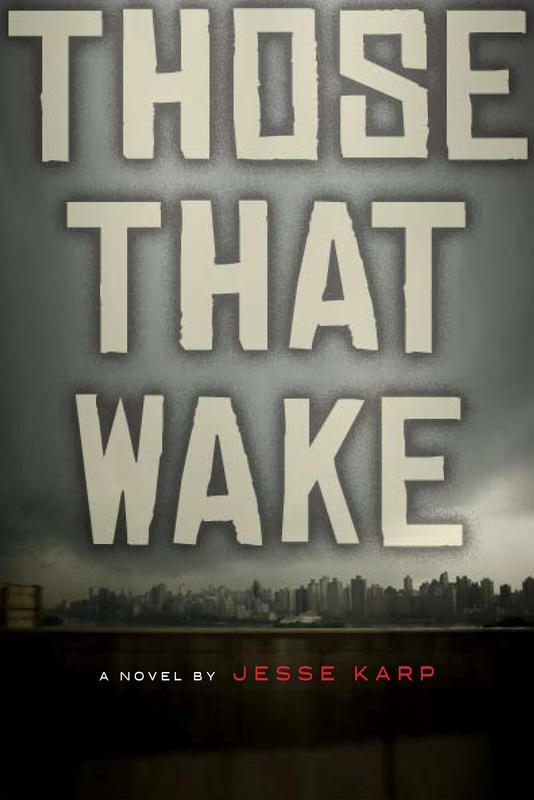 "Jesse Karp creates a shockingly familiar sci-fi reality in Those That Wake. Readers will find that many elements of the novel ring truer than we might want to admit, which creates even more of a dramatic pull . . . poignantly delves into the idea . . . Both teens and adults will enjoy this look at the future that could be." "Karp has created a terrifically gloomy set and peopled it with both very real characters and others that are eerily unreal. . . With plenty of action, challenging ideas, and bizarre antagonists, this one should appeal to a broad section of teens." "A fascinating premise . . . page-turning action . . . intriguing, original and thought-provoking." 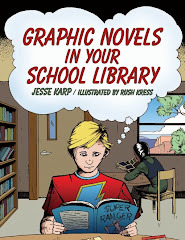 "The teen protagonists [are] well-developed and likable characters . . . The story is quick moving and full of action, both physical and intellectual . . . highly recommended for teen and adult readers . . . a well-written, intricately plotted story." "Karp ably ratchets up the tension . . . compelling." "High-concept ideas with concrete atmosphere . . . I was delighted to discover this thought-provoking novel . . . If you love it when your entertainment exercises your gray matter, you’ll enjoy this book as much as I did." This is a fun analysis of various elements and devices in Those That Wake and What We Become. 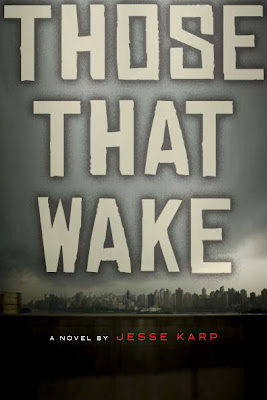 This is a podcast about Those That Wake, hosted by YALSA's Matthew Moffett. This is an interview about Those That Wake at the Teen Writers Bloc website. This is an interview about Those That Wake that appeared in Booklist. Those That Wake can be ordered here or check out a local independent bookstore.